To get my kids to eat their vegetables I have to be sneaky. They aren’t fond of most veggies unless they are cooked into something. I’ve learned that in order to get my entire family eating right I have to plan out healthier snacks and mini-meals for the day. I took the things my family loves and incorporated it into a quick meal we can easily make after a little pre-prep. This Rice Vegetable Recipe has quickly become one of our families favorite mini-meal and side dishes. 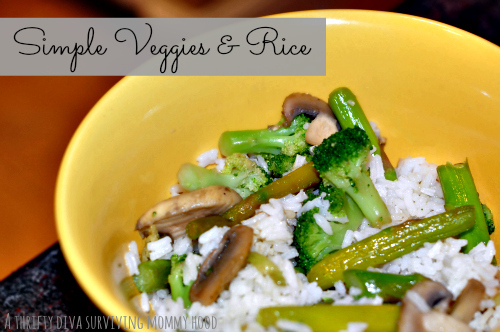 What I love about this Rice Vegetable Recipe is that we can add what we have on hand. 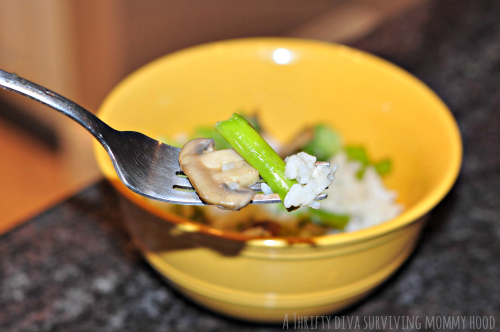 By far our favorite way to make this simple rice vegetable dish is with asparagus, broccoli and mushrooms. Heat 1 tablespoon butter at medium-high in a skillet. Add asparagus and broccoli and saute, stirring occasionally. Careful not to let them brown. 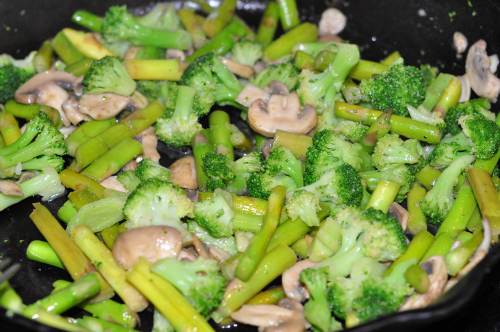 Once broccoli and asparagus soften and turn bright green. Add in another tablespoon of butter and add in mushroom slices. Stir occasionally until veggies are all cooked, but not browned. Add in teriyaki sauce to taste. 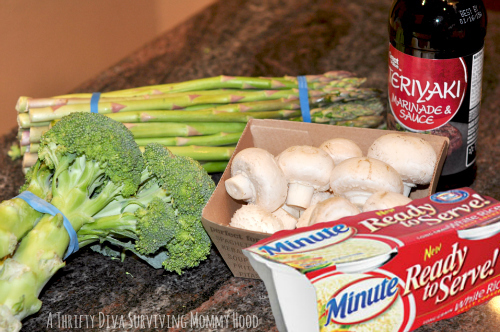 Keep sauteed vegetables in a container and use in portions to add to individual rice cups. 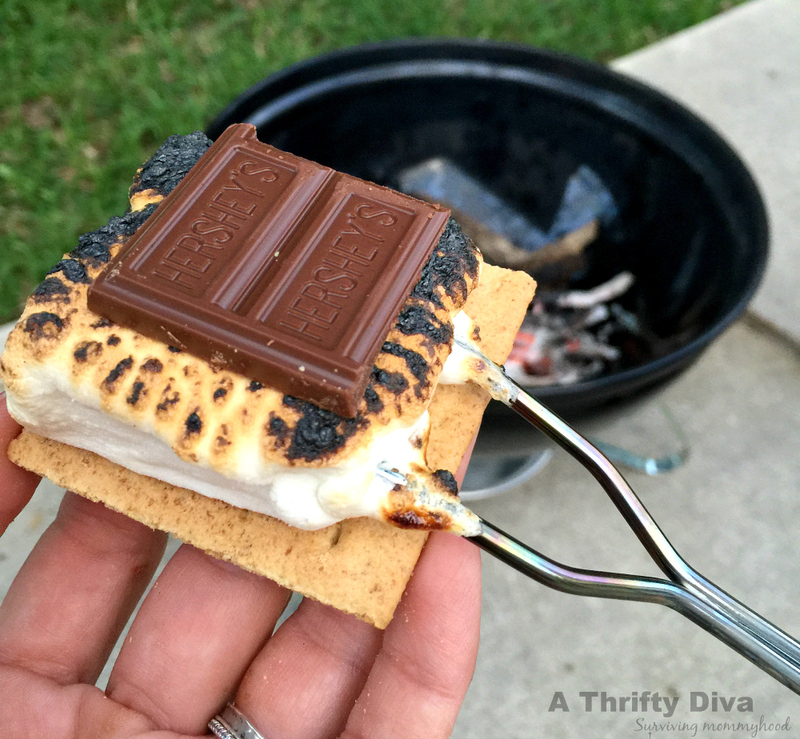 These are great for hungry kids who need a mini meal or side dish. They are also perfect for my husband and I. We are very careful about portion control meals. 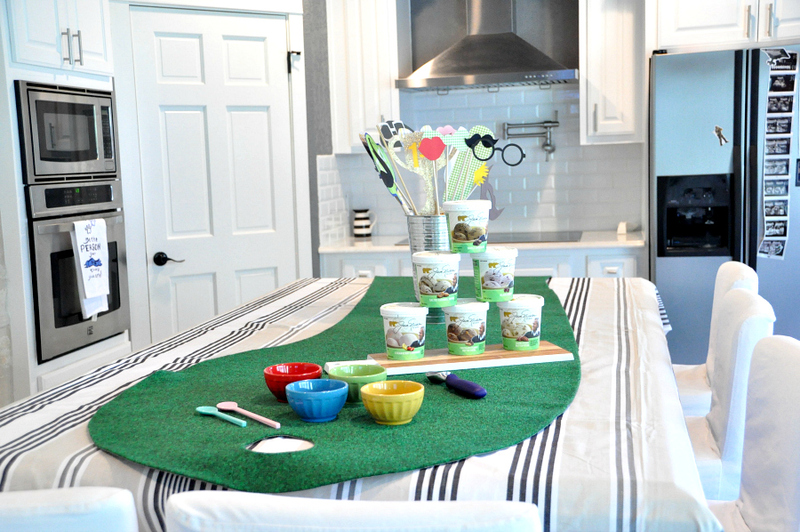 The individual cups helps us not to over eat. 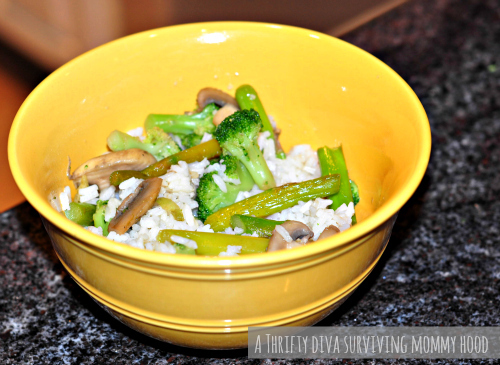 Add a portion of the vegetables to an individual white rice cup and you have a simple Rice Vegetable Recipe.